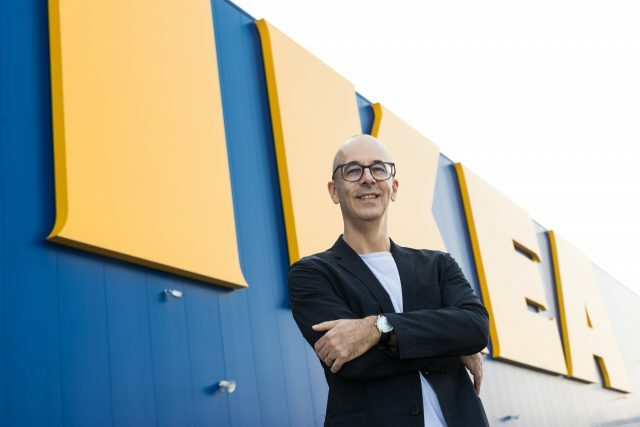 Stefan Vanoverbeke, IKEA South-East Europe’s CEO, will take over a new and captivating challenge as Global Deputy Retail Operations Manager at Ingka. Stefan will coordinate IKEA’s operations in Canada, UK< Ireland, Switzerland, Austria, The Czech Republic, Hungary, Slovakia, Russia and India, from the office in Malmo, Sweden. Stefan joined IKEA South East Europe in October 2015, after having previously been running IKEA France and IKEA Poland, handling successfully the operations and the company’s ambitious expending plans in Romania, Croatia, Serbia, Slovenia and Ukraine. Along with the passing towards a global organization, Stefan is expected to bring with him the passion, the unity and the entrepreneurial spirit, together with the good spirit, that he had while working in Eastern Europe.